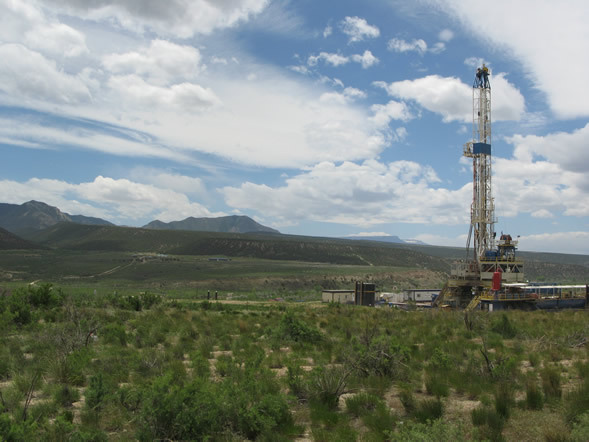 A natural gas rig in Garfield County just west of Eagle County (David O. Williams photo). RealVail.com covered this topic for RouteFifty.com, and an excerpt of that story is posted below. For the full story, which ran in March of 2016, go to the RouteFifty.com website.